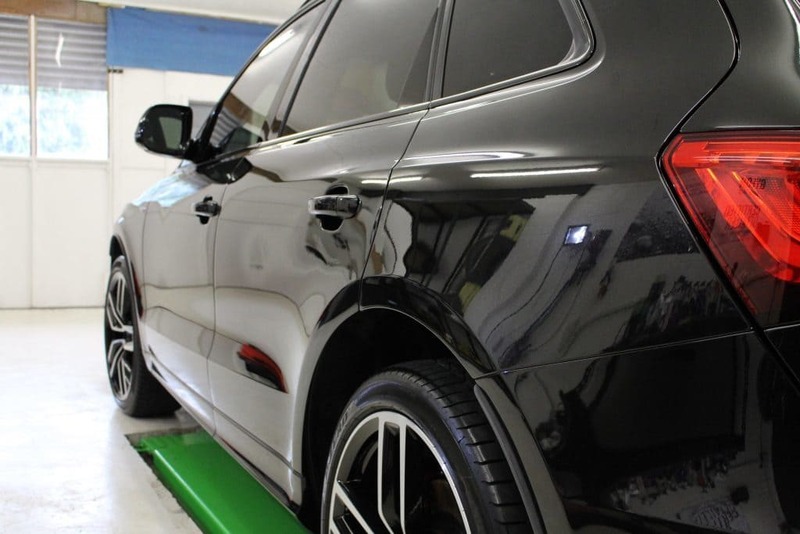 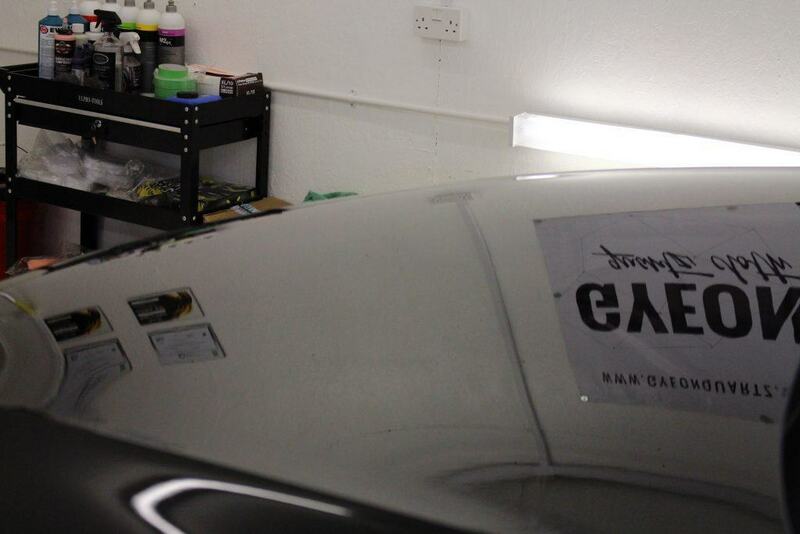 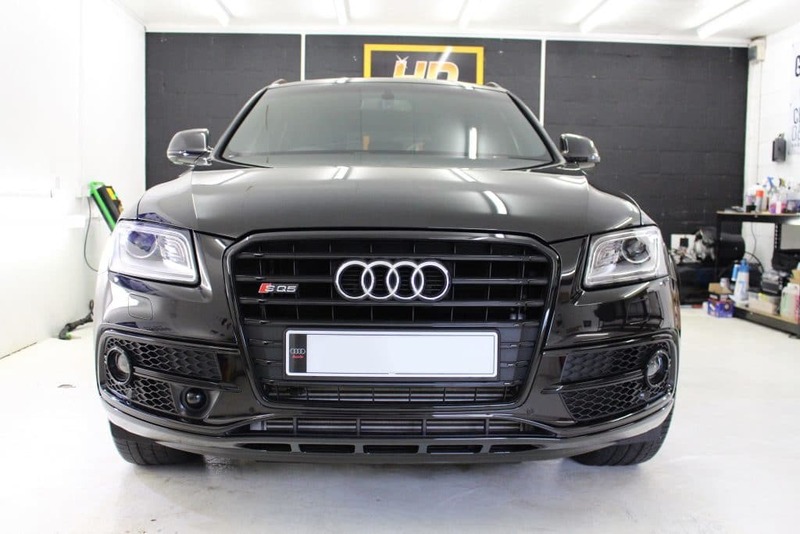 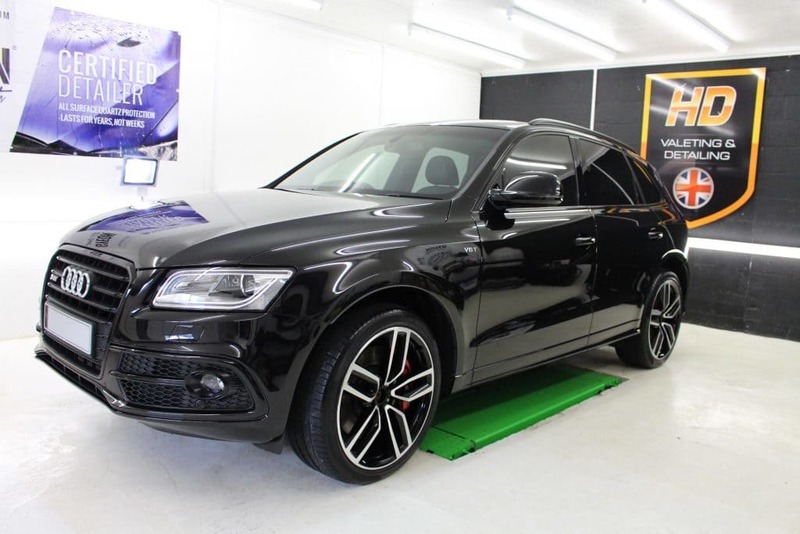 Here we have the finished Audi SQ5 we’ve been working on. 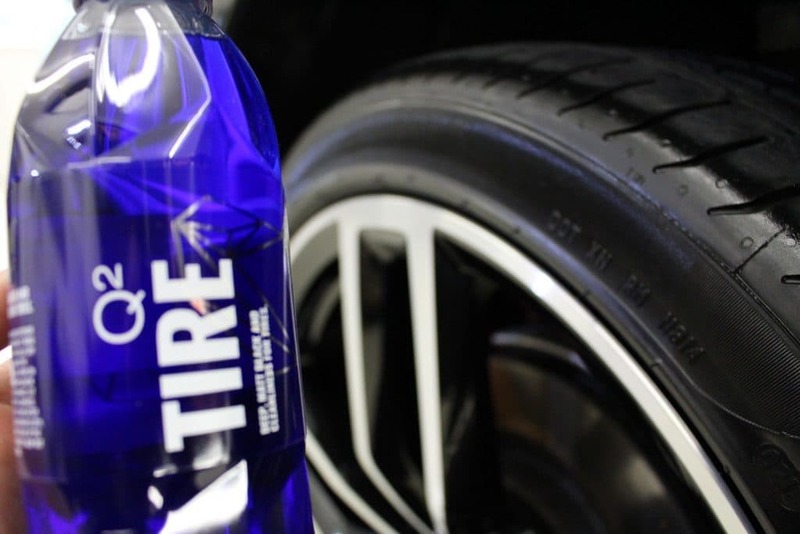 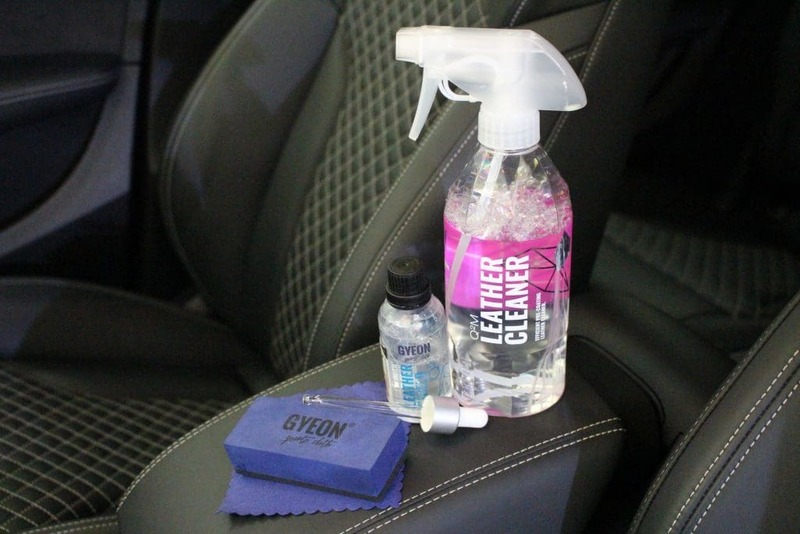 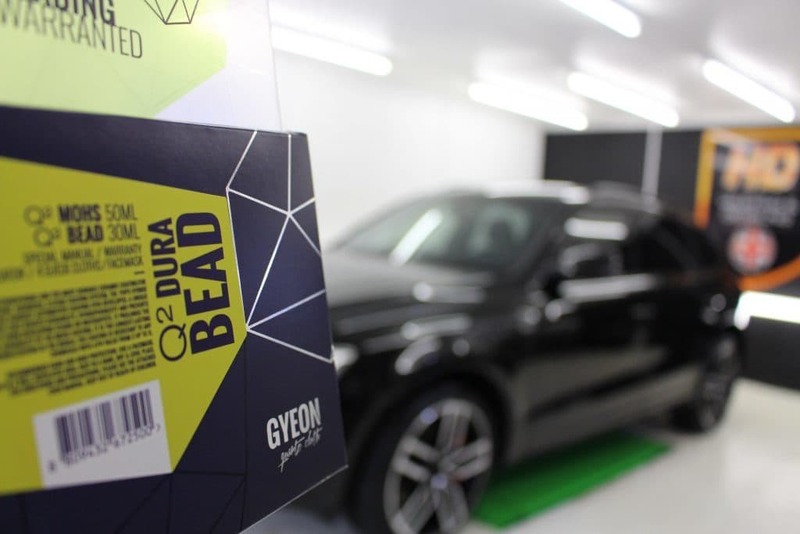 Single Stage Machine as part of the GYEON Full Detail & Protection – multiple layers of Durabead (Certified Detailer’s Only), this comes with a 5 year manufacturer’s warranty. 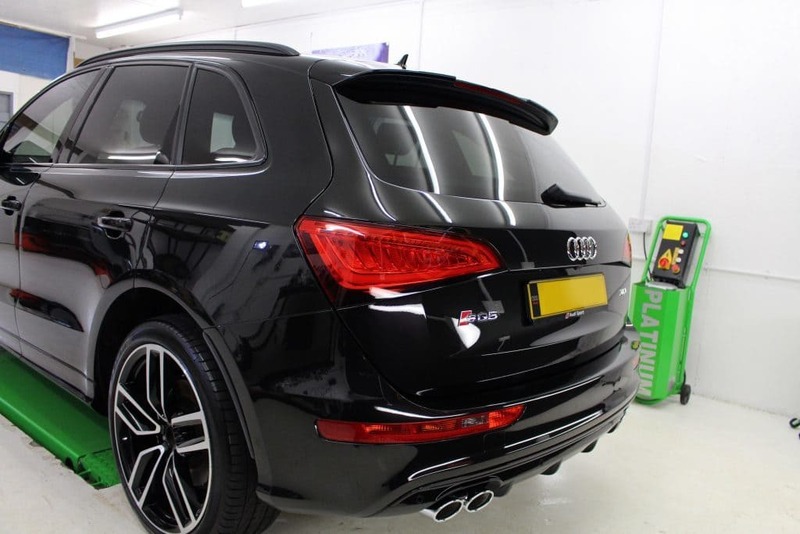 This arrived in fairly good condition with only light swirling and marring, the single stage machine polish has enhanced the paintwork prior to the application of the ceramic coating.